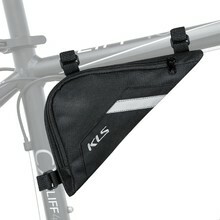 Bicycle bags are a useful accessory for those who ride a bike regularly and need to keep spare parts or tires with them. 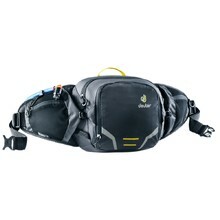 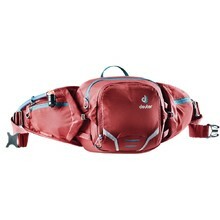 You can choose from a variety of bags, such as saddle bags, frame bags, handlebar bags and others. 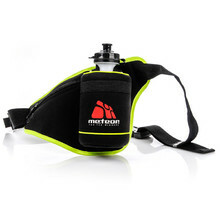 A lot of people underestimate this part of cycling gear, which they’ll realize once they need a spare tire or a tire-pump. 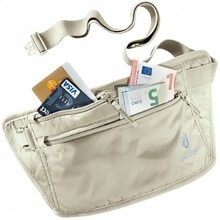 Large pocket, safe storage of your valuables, adjustable waist belt, easy maintenance. 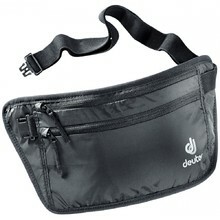 Inside pocket, attaches to frame with Velcro straps, large. 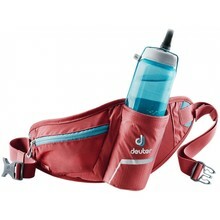 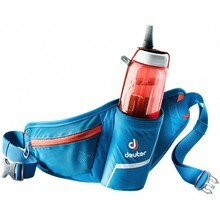 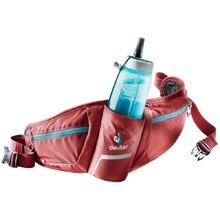 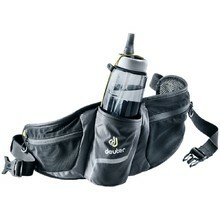 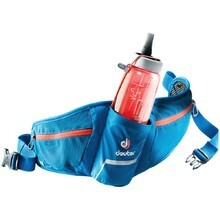 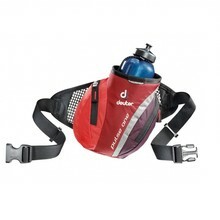 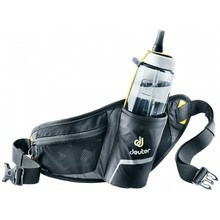 Adjustable padded belt with buckle, 500ml bottle, breathable mesh on inner side. 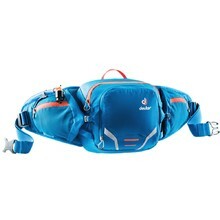 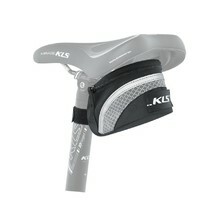 Practical saddle bag, 0.3l volume, Velcro strap for easy attachment, no tools needed. 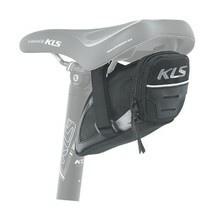 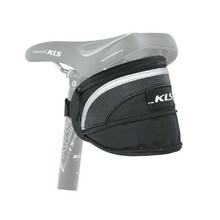 Practical saddle bag, 0.6l volume, Velcro strap for easy attachment, no tools needed.